My little girl has a lovely fairy Godmother, so this year we made her a fairy card. Lots of Lavinia stamps on this one :) The background is made with the good old smacked acetate technique (or splodge, spray and dunk.....), there's a little tutorial here if you want it! Glamour Dust is very pretty though, and dries much swifter. I used Distress Inks for the background- Peacock feathers and Pickled raspberry, then Versafines for the overstamping. and also into the Craft Room challenge- Transport......well, how do you think fairies get around? Those wings must get dirty, lol. and the Cupboard Trilogy challenge- Mothers. Have a lovely, fairytale Mother's Day! How sweet, Lisa! Love that line with the drying wings! 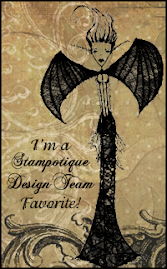 Thanks so much for sharing your card with us at the Simon Says Stamp Wednesday challenge! This is beautiful Lisa. A fabulous inky creation and gorgeous colours. 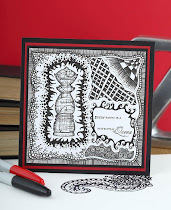 Thanks for joining in with our Inky Antics challenge at That's Crafty and wishing you good luck. Such a charming card. I'm sure her godmother will love it. 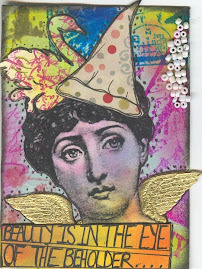 Thanks for entering it into the Inky Antics challenge at That's Crafty! and good luck in the draw. 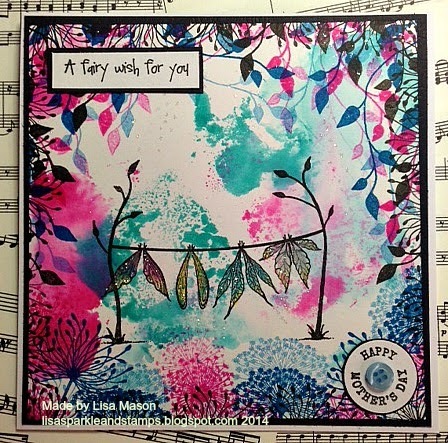 A beautiful card, thank you for sharing it with us at Craft-Room Challenge. Beautiful colors and style! Thank you for joining us this month at The Cupboard Trilogy Challenges.